Just thinking about Salmon, Trout and Asparagus makes our entire office salivate, so imagine how your dog will feel when served with a gourmet bowlful. 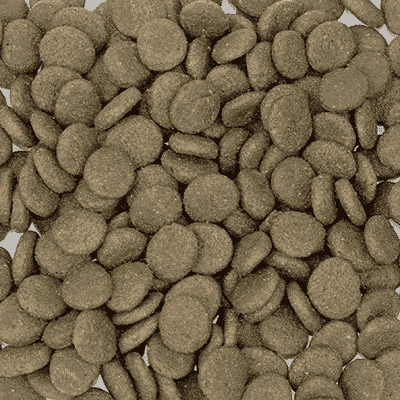 It’s grain free and made from fresh British fish to offer a taste experience every dog has to experience. But guess what? It helps your dog look & feel great, and stay healthy too! High meat content, Grain-Free and full of healthy vegetables. 10 out of 10 for taste. Like all our foods it’s hypoallergenic and natural but it’s part of our Gourmet range for a reason. 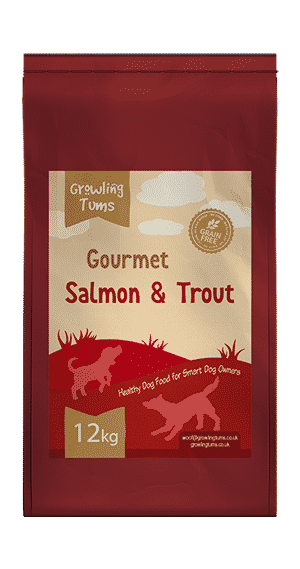 50% Salmon & Trout, flavoursome Asparagus, and healthy Sweet Potato makes this a taste experience for every dog. Even those prone to fussyness. With premium ingredients you also get a whole host of natural goodness and minerals that help your dog stay in peak health and condition. 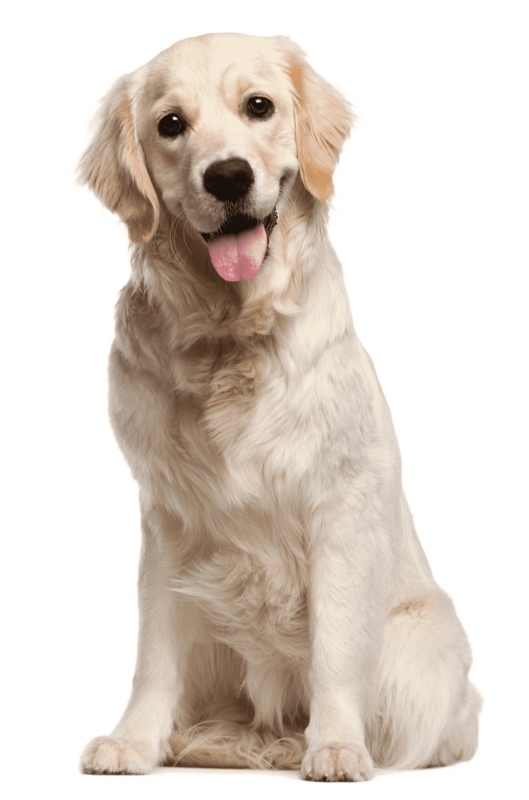 It’s also grain free and perfectly designed by leading UK experts to suit dogs with sensitivities and allergies. Excellent food, young French Bulldog puppy thoroughly enjoyed food energy output is impressive, sometimes too impressive. Just started feeding My St Bernard, Newfoundland & Pyrenean Mountain dog on this…. First time EVER my Pyrenean actually wakes me in the morning to be fed…usually I have to wake him up at midday to eat. Our St Bernard eats like machine gun and fires pieces all over the floor, unfortunately due to the high fish content, the cats eat it before he gets a chance to clean up!! All my dogs love this new food and it’s an ideal size for all of them, chihuahua to CKS. It agrees with all their digestive systems as did the other Salmon but this ia a better size kibble so I had better stick with the Gourmet. I spent a lot of time looking for a grain free, nutritionally dense food that is good value for money & that my dog enjoys, and I think I’ve finally found it. Delivery is quick, serving is easy, my dog loves every dinner time and she now looks much healthier on this than any other dry food I’ve had her on. She’s happy, I’m happy, everyone’s happy! Our dog Flynn is a Westie and they are prone to skin conditions, and our boy is a fussy eater too. 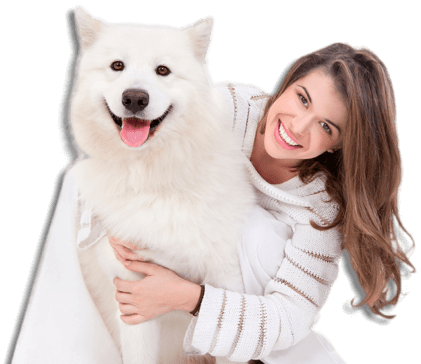 I looked around for a dog food which will help prevent any skin conditions in the future and provide him with quality nutrition and from reading this website and other reviews this is the food for us. The food arrived very quickly and our little guy couldn’t get enough of the stuff. A full 5 stars well deserved. my 22 month old standard poodle Rodney, suddenly came out with a yeast problem. meaning his ears where pouring pus, as well as his skin coming out in blisters all over as well as his pads on his feet peeling away and becoming infected. At the time we spent hundreds of pounds at the vets who couldn’t really do much apart from treat his ears and give me foot wash. i scoured the internet and came across yeast intolerance. although it isn’t curable, it can be managed, i found this food, along with ear drops and having them cleaned out whilst sedated. he has come bouncing back. I’m sure most of it was diet related. next we are going to try the pork and apple one. he loves the food. he looks so much better. we are so relieved at his improvement. from constant shaking his head, itching his ears and biting his feet. to barely anything. all in around 4 weeks. Also the response and recommendations from staff has been so fast and very helpful. My extremely fussy cocker spaniel has been on this food since a puppy. She is now on the fish gourmet adult range and loves it. We have so many comments even from our vet on her glossy coat which is always so shiny and in great condition . I recommended this food to my daughters rescue cockapoo who wasn’t in good condition and after about 4 weeks u can see the difference . Love this dog food and would recommend it to any of our Doggy friends .